Adrian has a passion for health and wellness that is coupled with developing an ever-increasing approach in supporting others toward growth and healing. 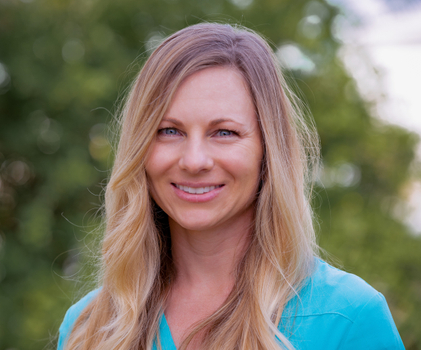 She has worked in a multitude of clinical settings; including: private practice, residential treatment, and intensive outpatient programs for dual diagnosis clients. By facilitating group therapy at our Community Integration outpatient clinical space, SoCo CIP, Adrian is encouraging and observing the continued growth of our clients as they transition back into daily life. When she isn’t seeing clients, Adrian is an avid runner, hiker, and cyclist.